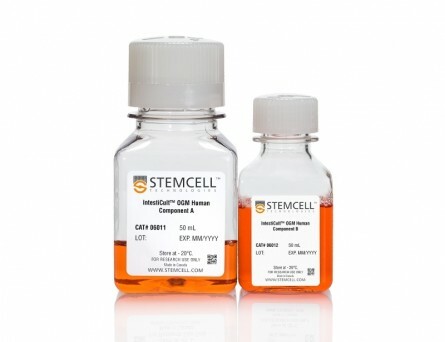 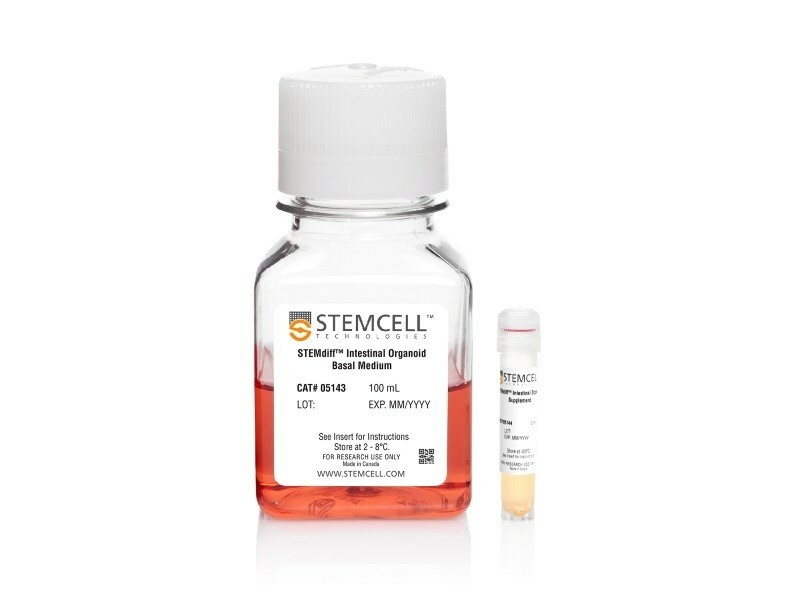 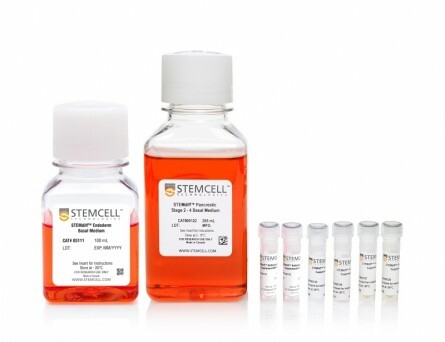 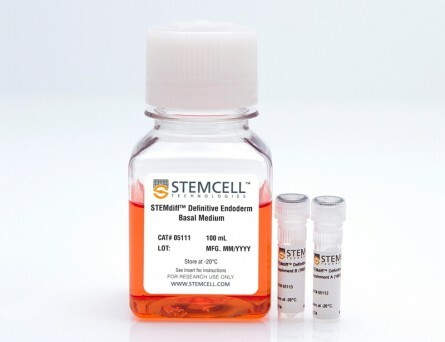 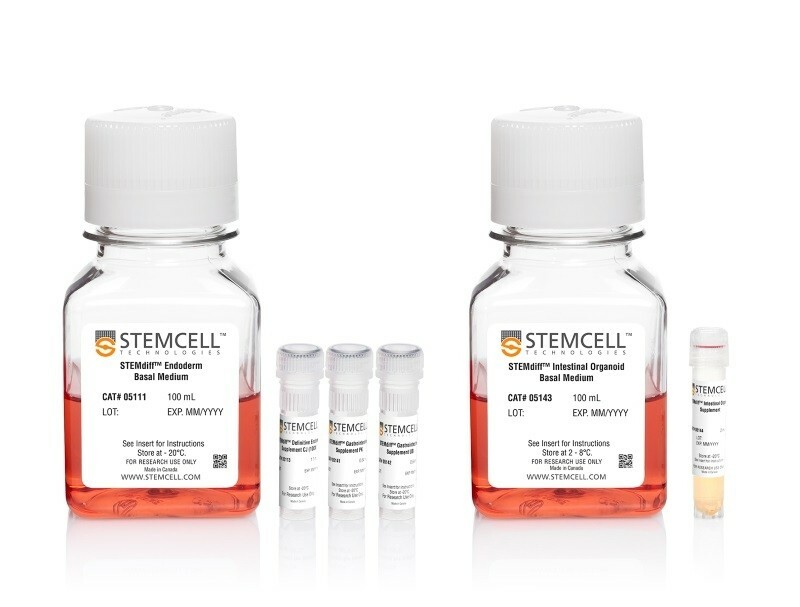 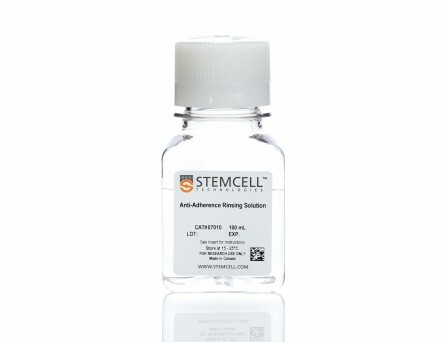 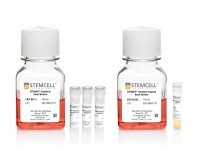 STEMdiff™ Intestinal Organoid Kit (Catalog #05140) is a serum-free cell culture medium system that enables robust and efficient generation of human pluripotent stem cell (hPSC)-derived intestinal organoids in a simple, three-stage protocol. 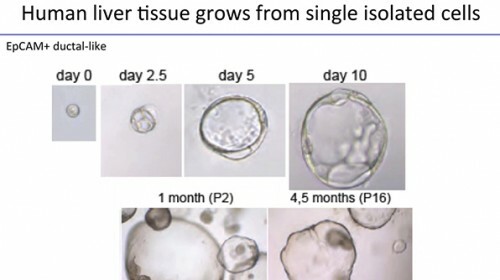 Using this kit, hPSCs are directed through induction of definitive endoderm, mid-/hindgut spheroids, and generation of intestinal organoids that can be maintained long-term through passaging or cryopreserved. 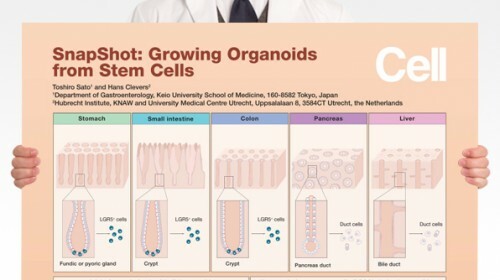 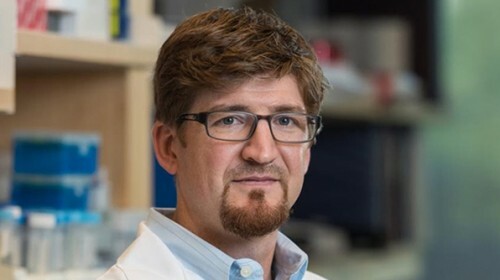 The organoids exhibit a cellular composition and organization that models the developing intestinal epithelium and associated mesenchyme, making them a convenient model system with direct relevance to the developing intestine. 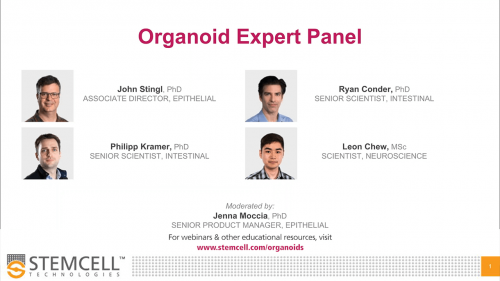 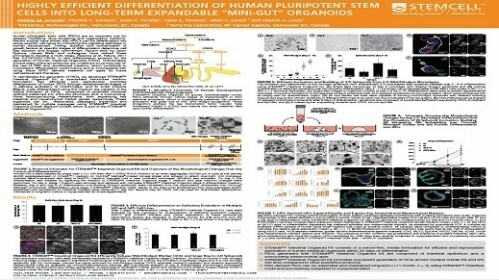 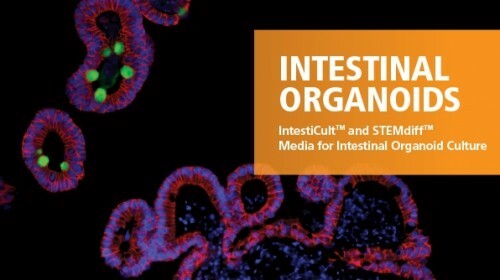 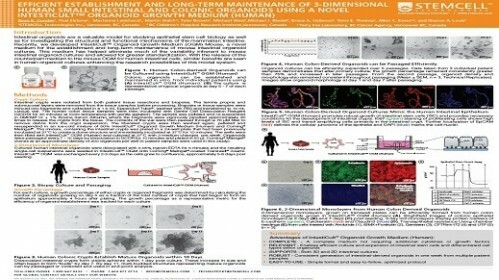 STEMdiff™ Intestinal Organoid Kit is based on the formulation published by Spence et al. 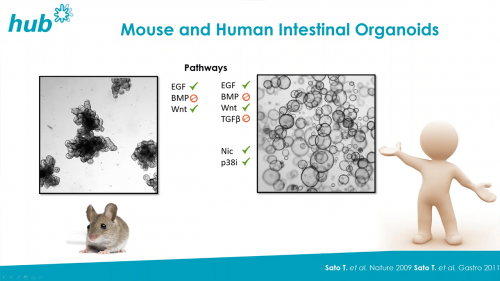 (Nature 2011) and has been optimized to increase efficiency and reproducibility of organoid formation and expansion across hPSC lines. 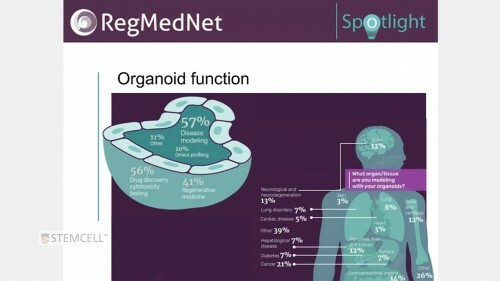 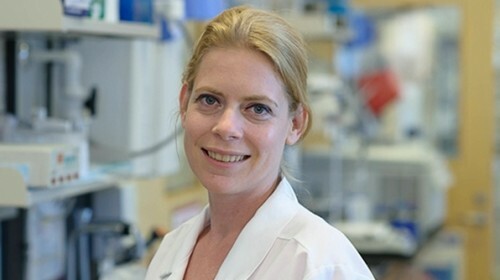 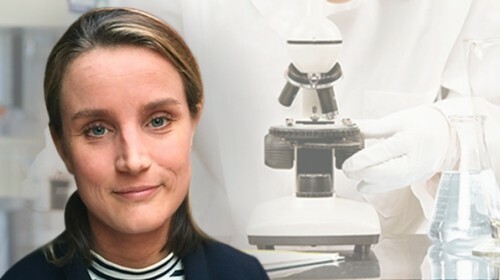 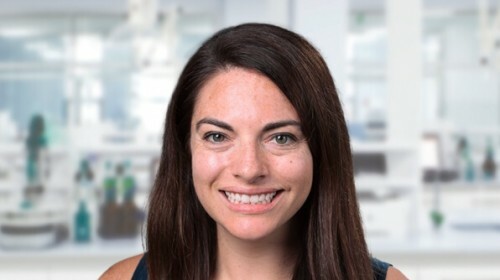 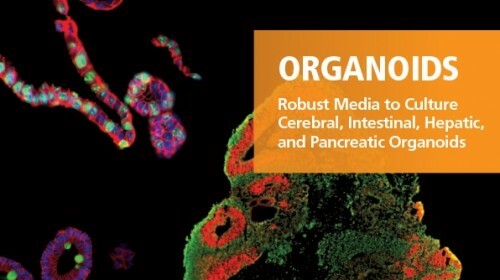 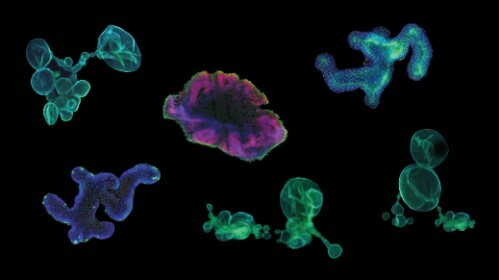 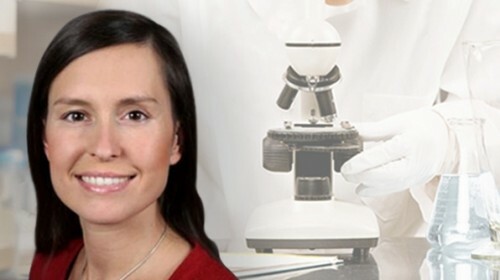 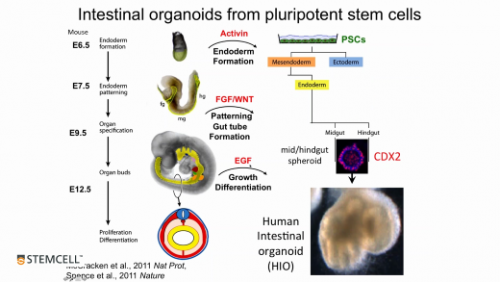 Human intestinal organoids can be used as a model system for studying intestinal development and cell biology, intestinal inflammation, intestinal regeneration, microbial interaction, disease modeling, drug discovery, and compound screening. 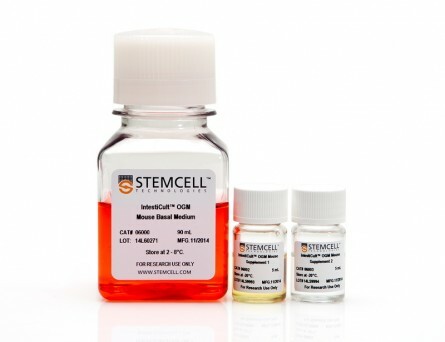 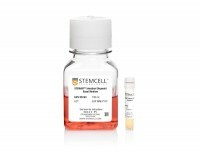 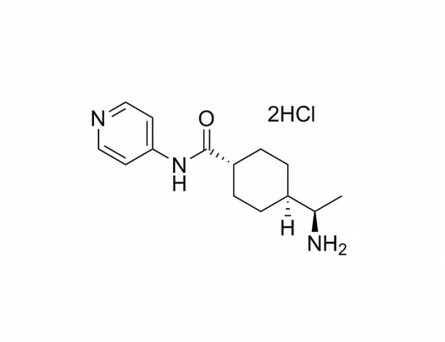 The kit is optimized for differentiation of cells maintained in mTeSR™1. 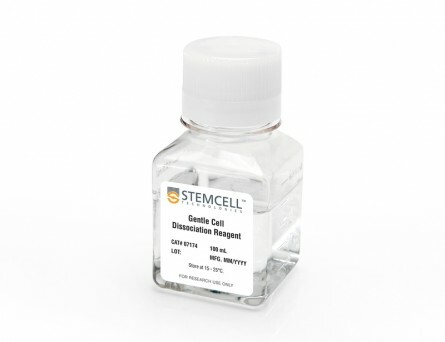 For extended culture and passaging, the kit components required for organoid maintenance can be purchased as STEMdiff™ Intestinal Organoid Growth Medium (Catalog #05145). 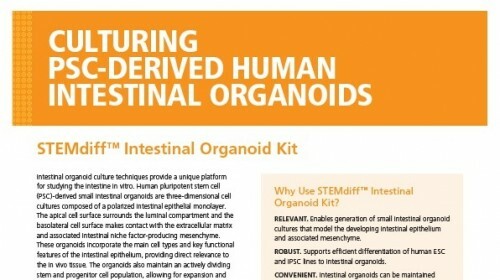 STEMdiff™ Intestinal Organoid Kit was developed under license to intellectual property owned by the Cincinnati Children’s Hospital.